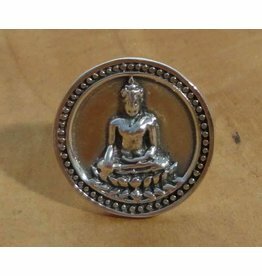 These beautiful rings are Fair Trade. 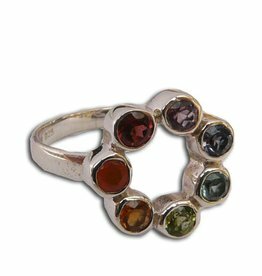 Some rings have a Fair Trade certification, but we also buy from small suppliers who work according to the Fair Trade principle and paid a fair price for these jewelry. 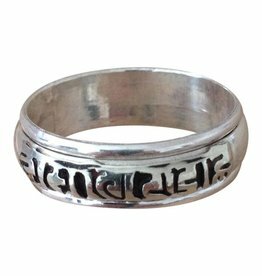 A number of families in Nepal and India is being supported by buying these beautiful rings. For the ring size, we use to the diameter of a ring. We have divided these sizes as follows so that you'll be able to filter. 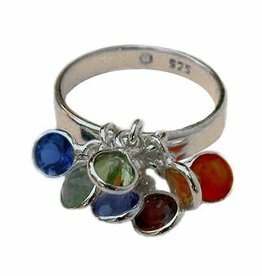 For a ring for your kids for example you select the size XXSmall, and you get to see all the rings that are smaller than 15 mm. Unique Scandinavian jewelry from the 60s and 70s. Unique Scandinavian jewelery from the 60s and 70s.